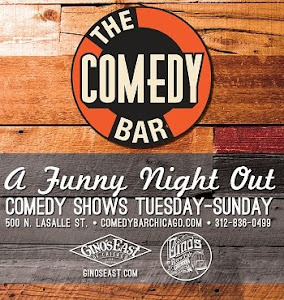 Thursday Night has always been a good night for comedy in the Chicago scene. 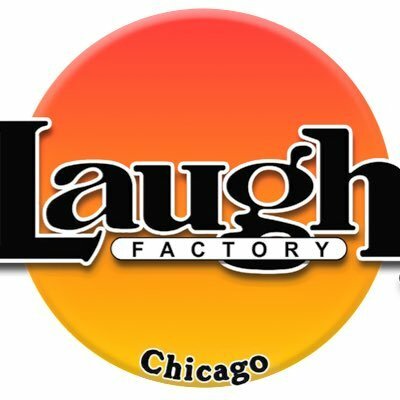 This is especially true of Jokes and Notes, Chicago's only "Urban Comedy" club", which happens to have a excellent rotating menu of different hot comedy shows every Thursday night. The show tomorrow night is no exception. Headliner Bobby J is an outstanding comedy pro and a powerful presence on Twitter and FB with over 40,000 followers. He's been featured on Bill Bellamy's "Who's Got Jokes", BET's "Comic View" and the Rickey Smiley & Friends Comedy Tour. Producer Eli Hamilton had this to say via email about the event: "We're pretty excited about this. We like the venue at Jokes and Notes because it's a staple in the city for comedy which has featured and headlined some of the biggest comedians across the country. We're actually anticipating this one to be our biggest shpw yet. This will be our 5th show since we started back in April and we're gonna present 3 official headliners performing a show for us that night so this will be a real treat and an amazing line up. " 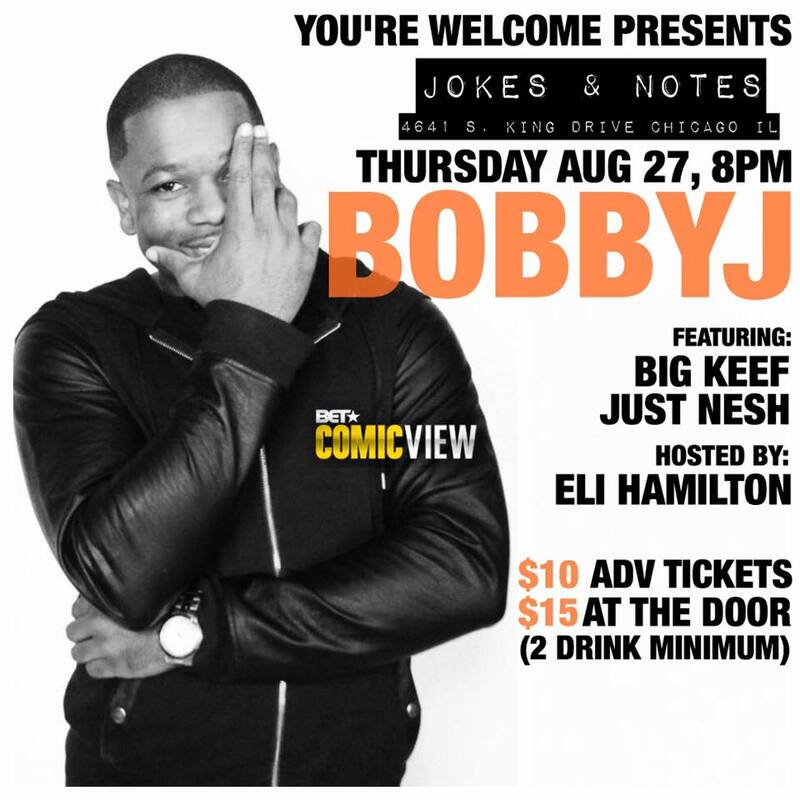 Jackson and Just Nesh can headline in their own right so this looking to be a solid night of stand-up.